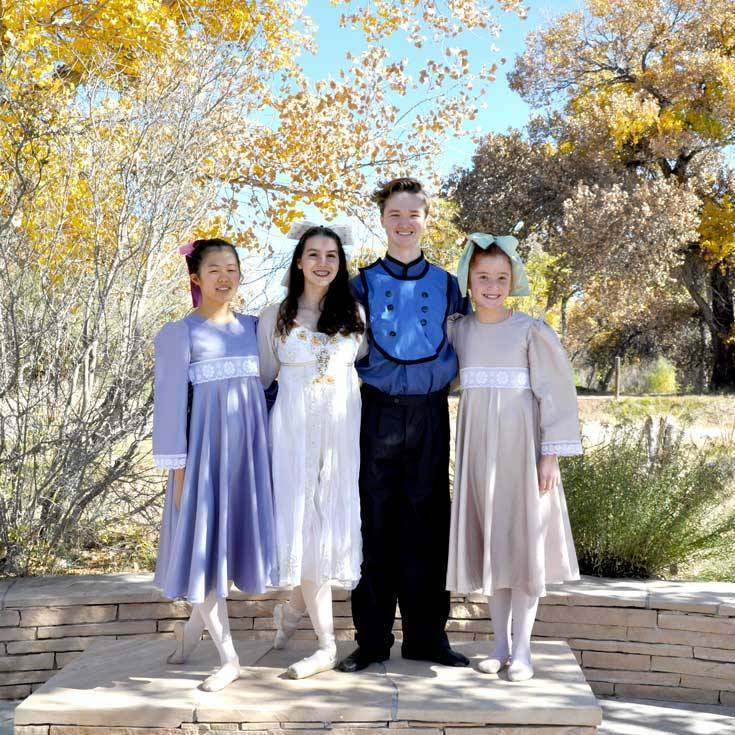 Juliana ’22, Tyler ’22, Mei ’21, and Sophia ’25 perform in Nutcracker Ballet in the Land of Enchantment, where this beloved holiday classic comes to life in the late 1800s in territorial New Mexico. In her 7th year with the production, Juliana has captured the lead role! Mei’s true love for musical theatre blossomed over a year ago. 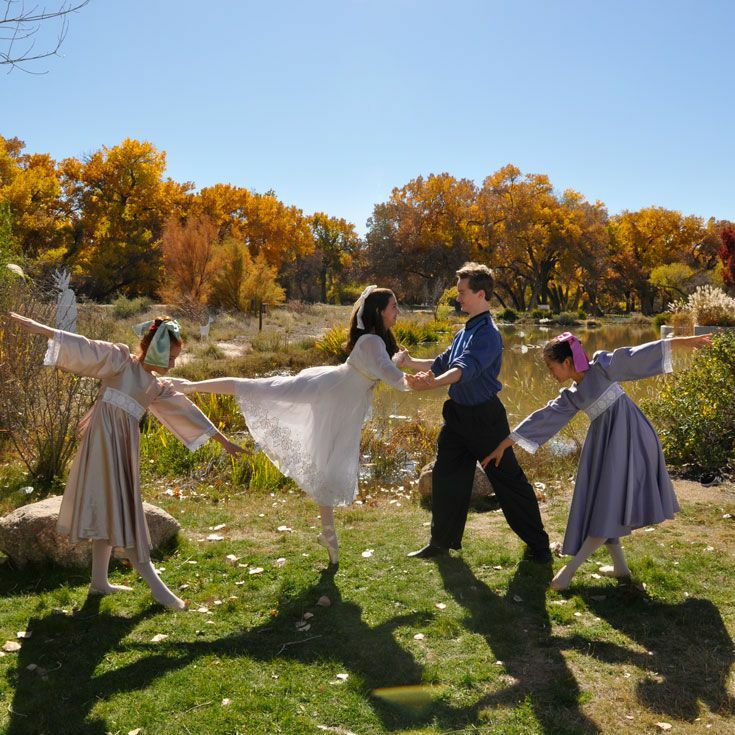 Though she started dancing, gymnastics, and playing instruments many years ago, it wasn’t until recently that she wanted to get back into dance. 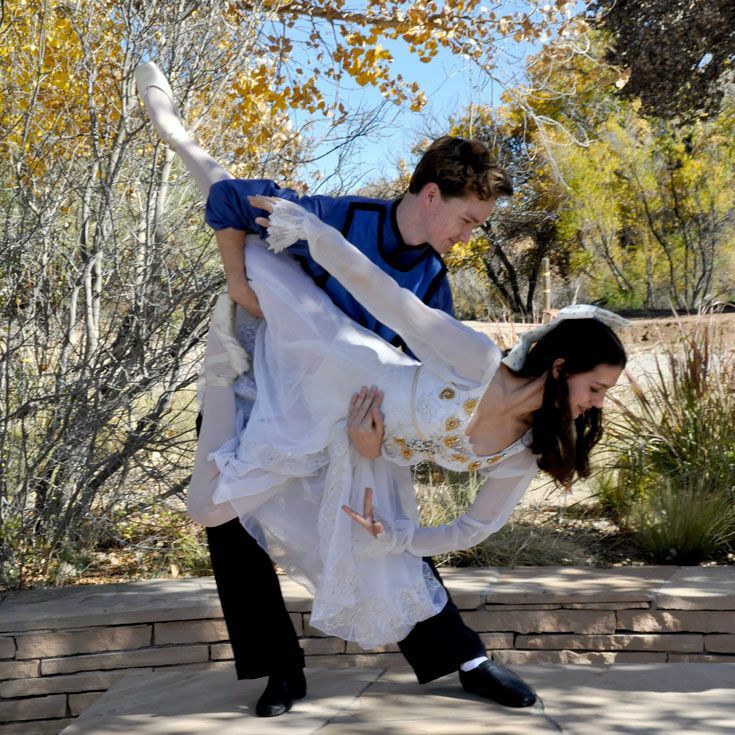 She sought a trusted friend’s (Juliana’s) advice on where to go and decided that Festival Ballet would be the best fit. 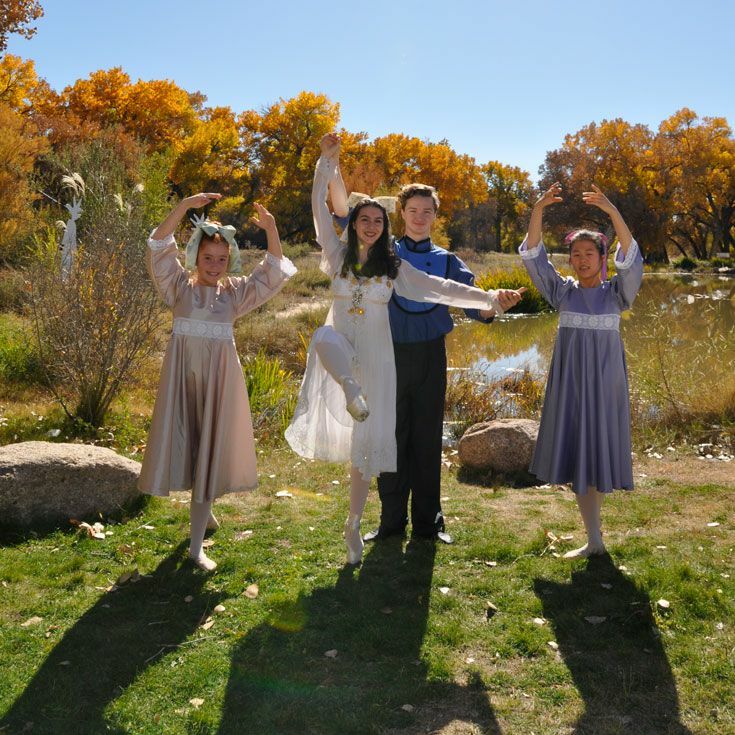 Sophia’s dance experience came early in life as she began with jazz and flamenco when she was “little.” A friend encouraged her to try ballet and she enjoyed it. Congratulations to Juliana, Tyler, Mei, and Sophia!